Come join us at 8:00 am on Friday, November 23rd (the day after Thanksgiving) to burn off some of that turkey you ate the day before. We will be hosting a group run of distances between 3-5 miles (or you can go farther). After the run, enjoy free coffee and hot chocolate then take advantage of our great Friends and Family specials we will have going on in-store! 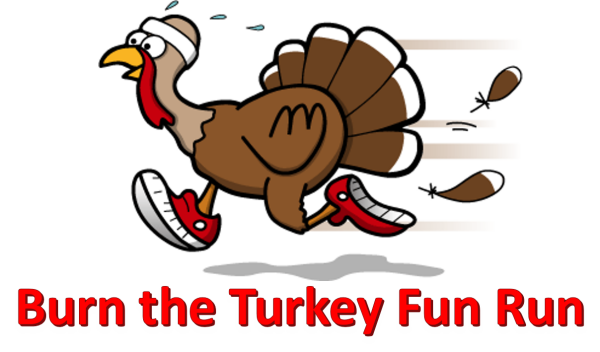 Participants in the Burn the Turkey Run will enjoy extra in-store savings from 8:00 - 10:00am as a reward for coming out early and running with us! Make sure you register below so we know how much caffeine will be needed.